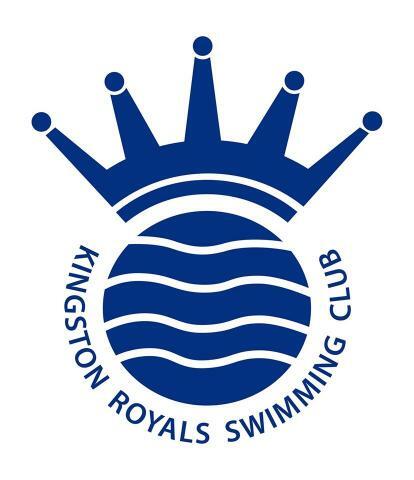 The Competitive Swimming Squads at Kingston Royals provide children aged 7+ with the opportunity to be part of a swimming club team environment under the direction of fully qualified coaching staff. 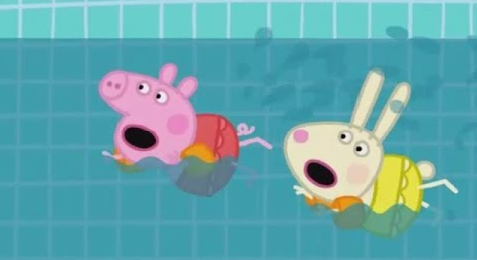 The Club has a structured squad system that is designed to provide a development pathway for those new to club swimming through to Surrey County, London Region and National qualifiers. Whether you wish to swim for fitness, social or performance reasons, we have a squad that can meet your needs. All prospective members will be offered a trial session - this will allow them to assess whether they enjoy the sessions and want to be part of the Club whilst, at the same time, providing the coaching team with an opportunity to assess their ability and suggest the most suitable squad on joining. Please click on the blue link if you wish to Register for a Trial.